Danielle + Mike are a very lucky couple. 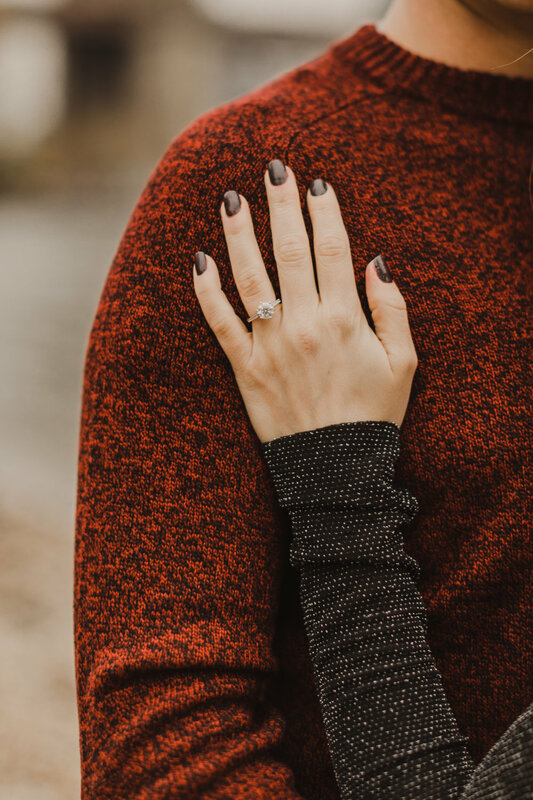 Not only did they find each other and have a picture-perfect proposal in Lake Como, but their amazing friend Aubrey gifted them an engagement photoshoot with me! We explored the most scenic spots of DUMBO and had an absolute blast! Lauren + Romy are the perfect couple. I loved shooting them and playing around in Coney Island all day! For other photography work click here! Copyright Alix Kramer for A Perfect Match Photography 2019.